"It's a bird! No....it's a cat!!! 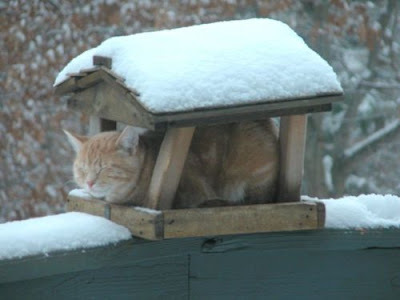 Noooo, it's CATBIRD!!!"